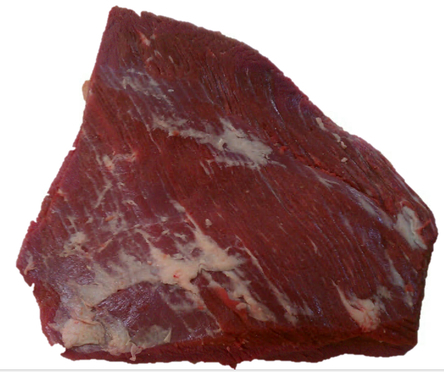 Brisket Flat - LINCOLN PROVISION, INC.
Black Mountain Premium Beef Brisket Flat is the boneless and trimmed muscle that is produced from both the primal arm chuck and square cut chuck. The web muscle is cut from the fore shank along the natural seam and is attached to the brisket. All web muscle is removed. 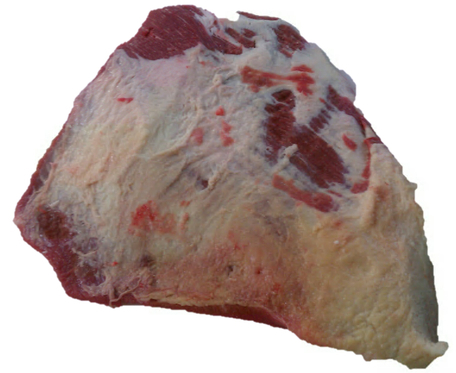 Deckle fat and associate bones are removed by following the natural seam. Fat portion seamed off at deckle fat pocket.